The US Open officially begins today, so expect to see a lot of tennis/watch news here on ATimelyPerspective. 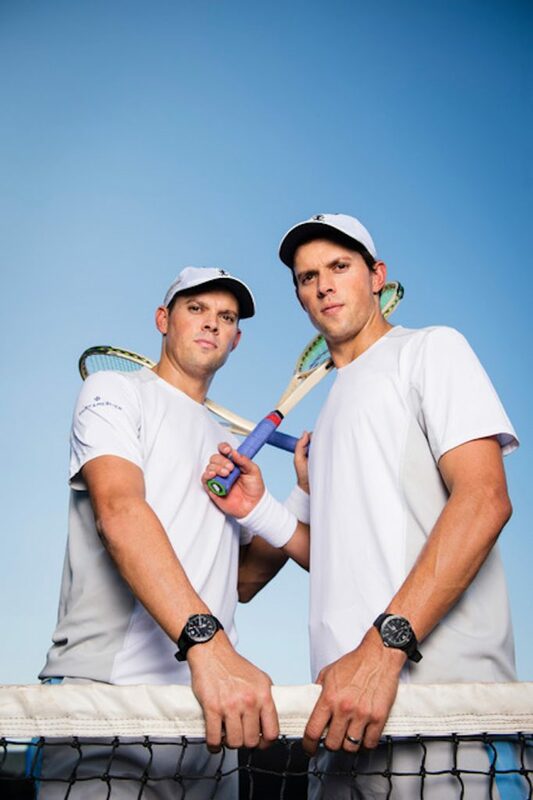 The big news right now is that Baume & Mercier has brought the Bryan brothers on board as brand ambassadors. Identical twins Mike Bryan and Bob Bryan are both tennis stars with a host of accomplishments behind them. 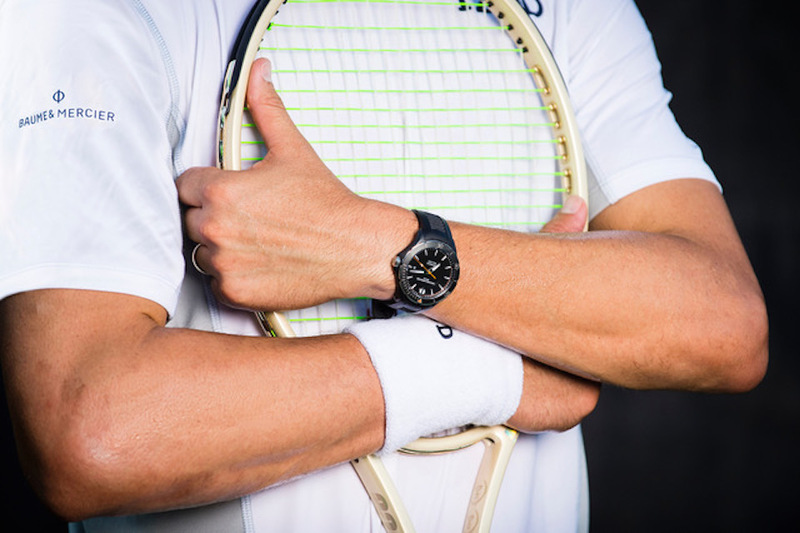 Both fit the bill for Baume & Mercier’s new Clifton Club “gentlesportsmen” global community, as well. 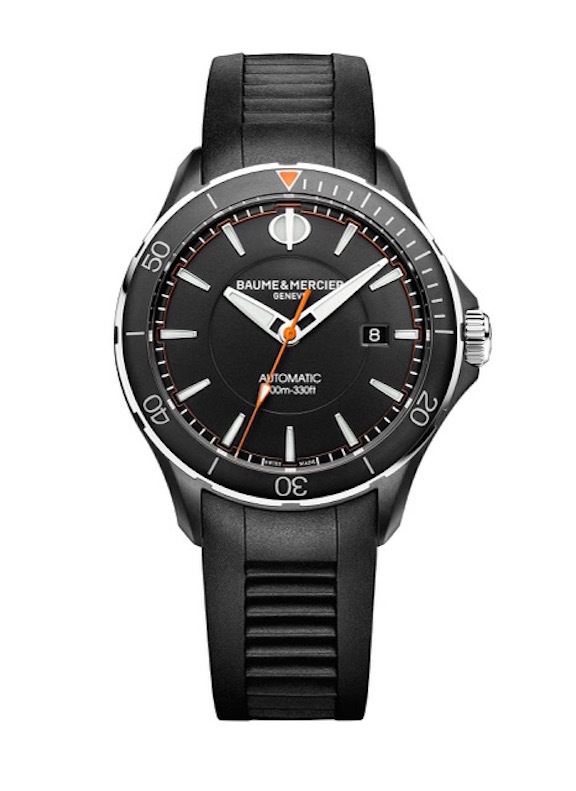 Baume & Mercier Clifton Club 10339 watch will be worn by Mike Ryan and Bob Ryan at the US Open and other tournaments this year.